or complete the contact form below and well get back to you. Click this link to download a vCard and save our details and notes to your contact manager without typing>>. 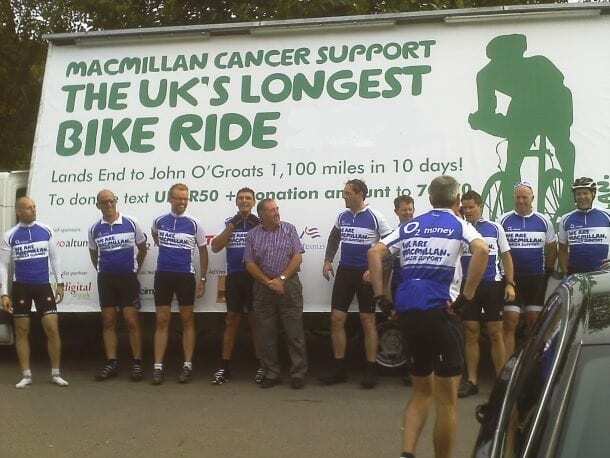 Gorilla Media are Official media partner to the Macmillan Cancer Support cycling challenge – the UK’s longest bike ride from Land End to John O’Groats.